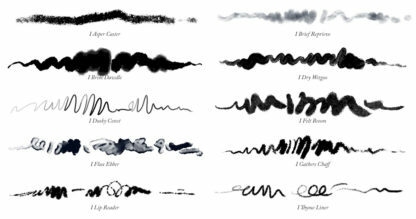 A craggy edged brush with a wide breadth and trigger happy sensitivity. 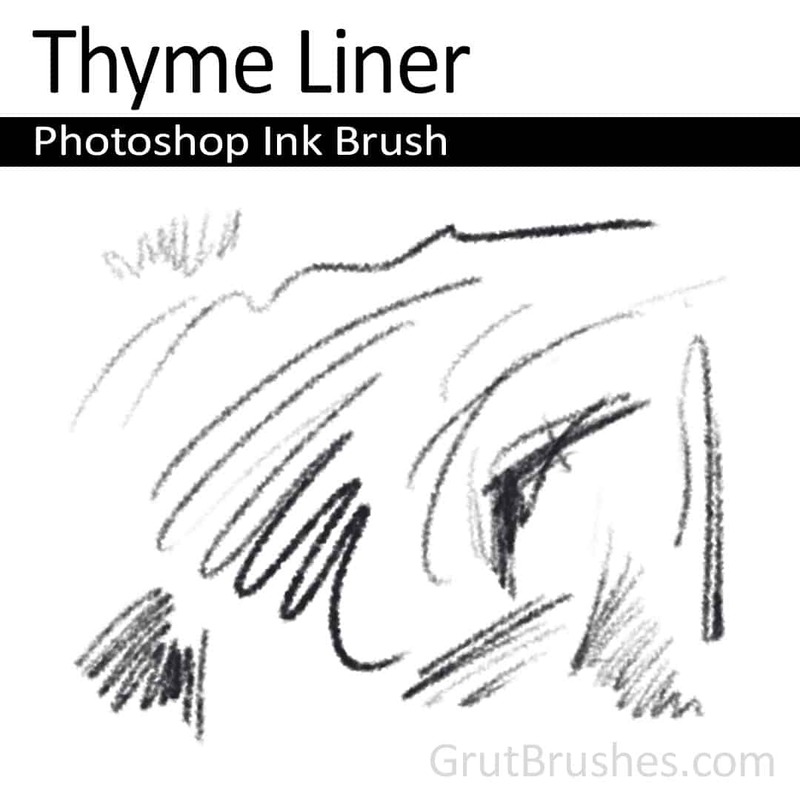 A slight increase in pressure opens the flow on this brush which will bleed into the paper if your stylus lingers too long at near full pressure. 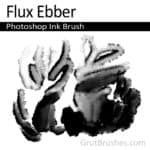 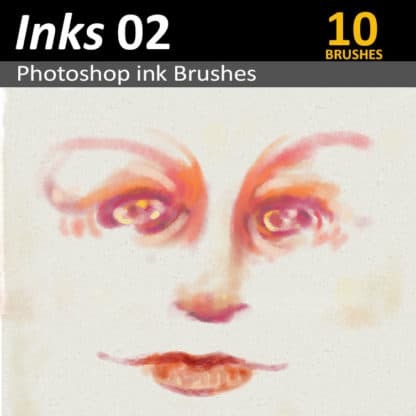 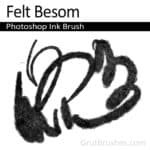 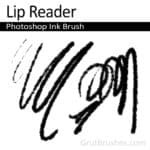 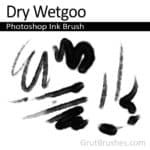 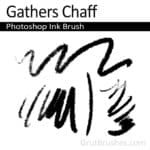 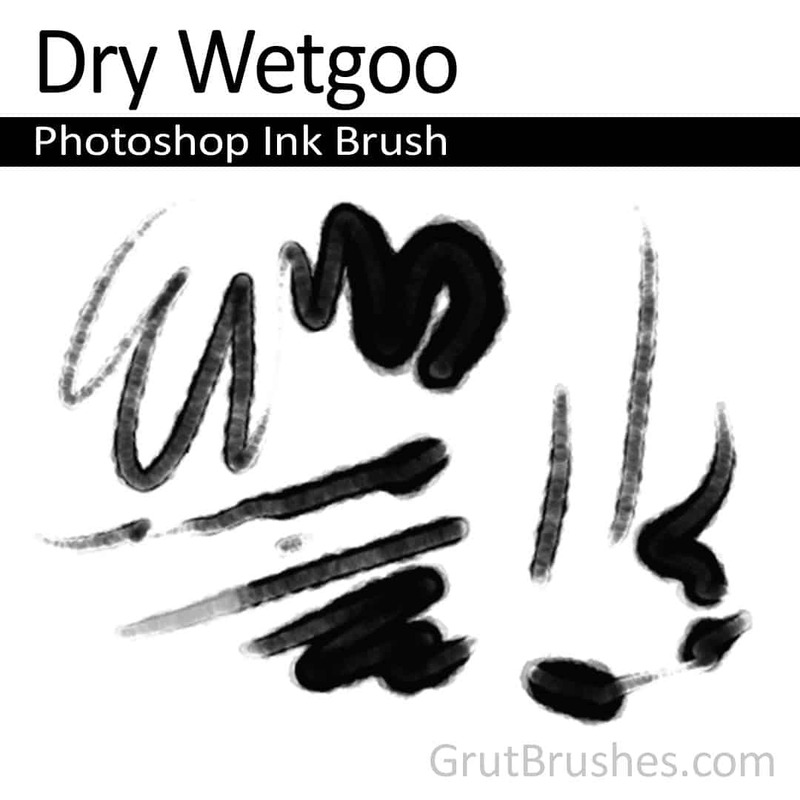 A tremendously wet, heavily loaded ink brush that quickly covers with opaque ink but can be wiped off and ‘squeegied’ around as long as you don’t lift your stylus which effectively dries the stroke. The brush is lightly weighted to one edge to give it slight directional characteristics. 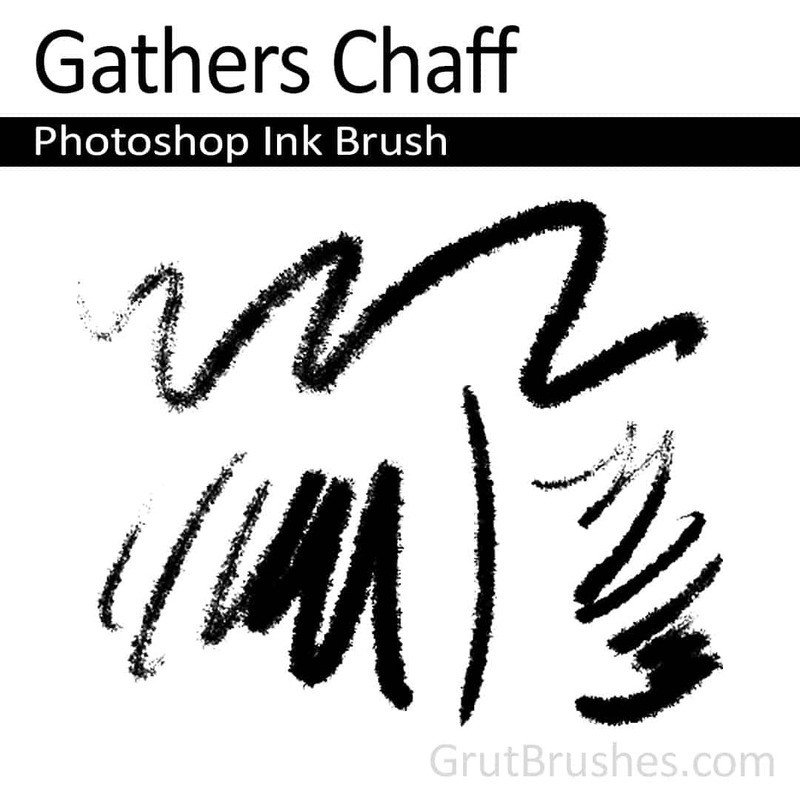 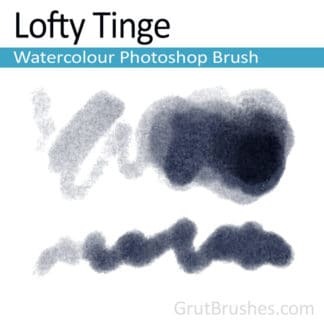 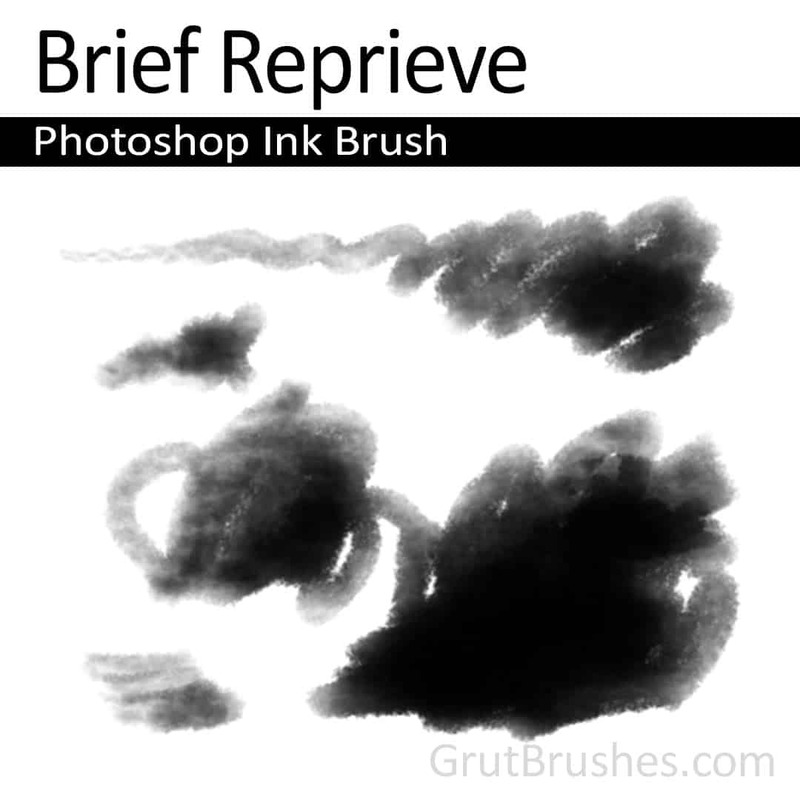 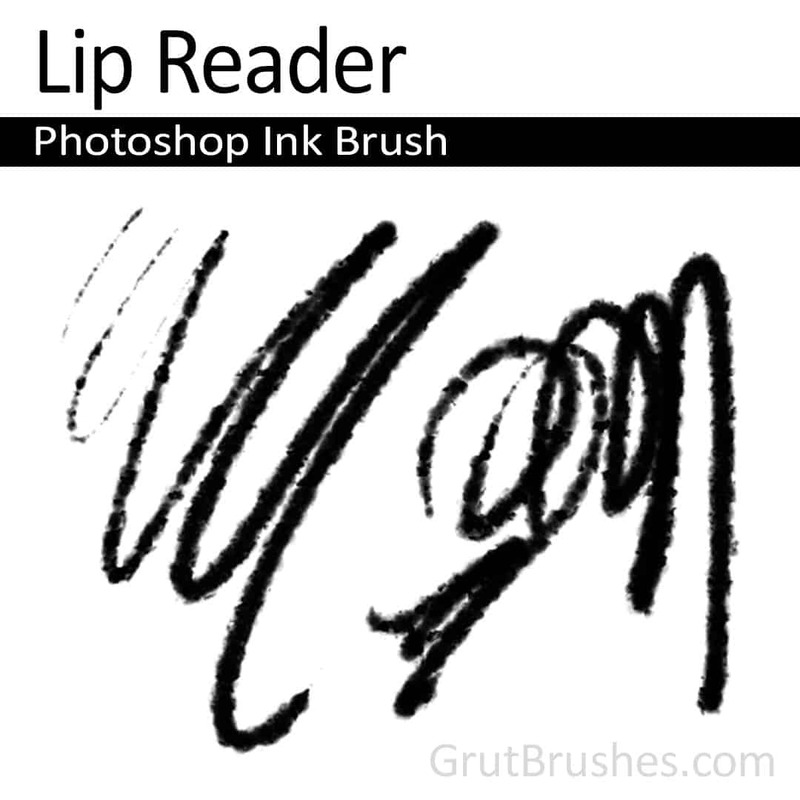 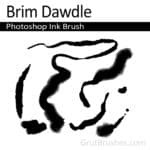 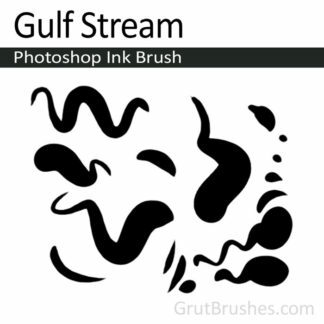 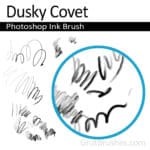 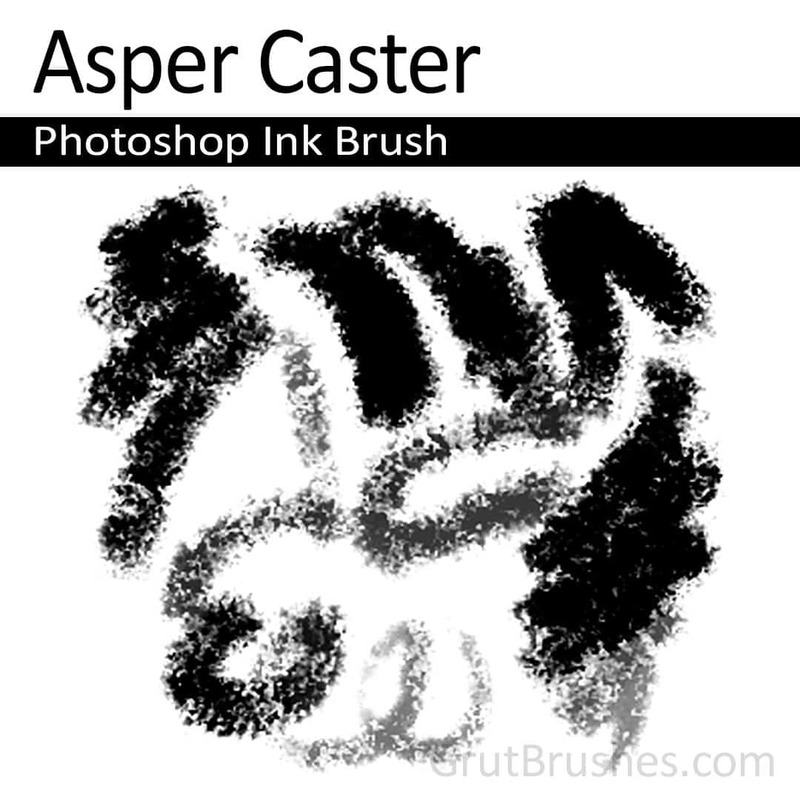 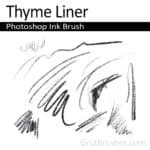 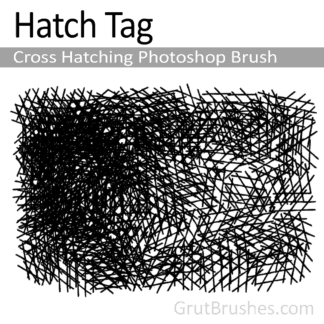 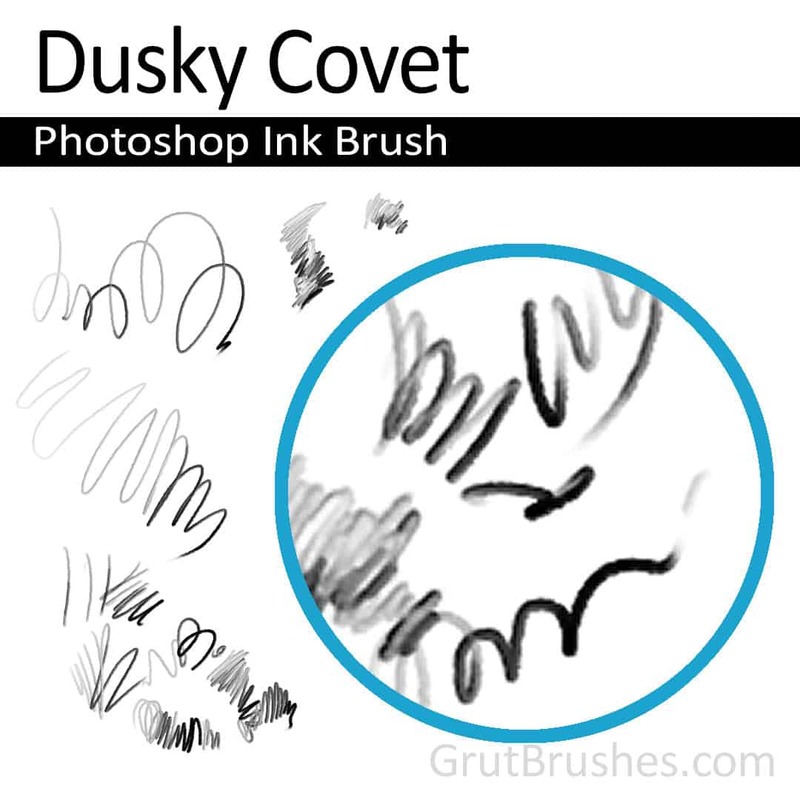 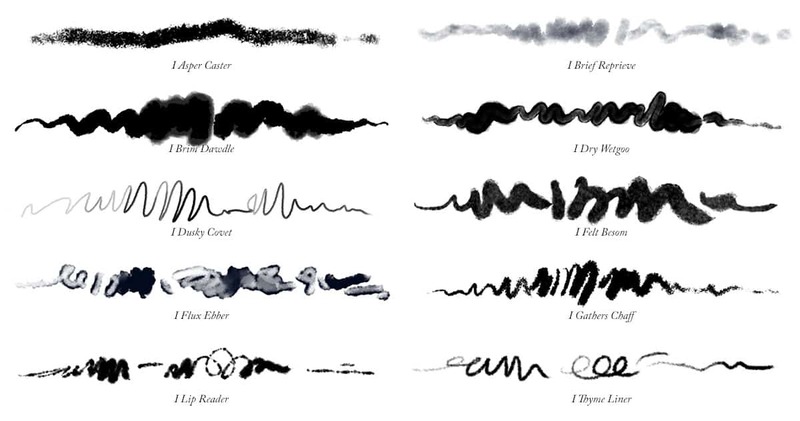 A very crunchy dry ink brush with a rough speckled edge texture and a sparse dry-bush cover at low pressure. 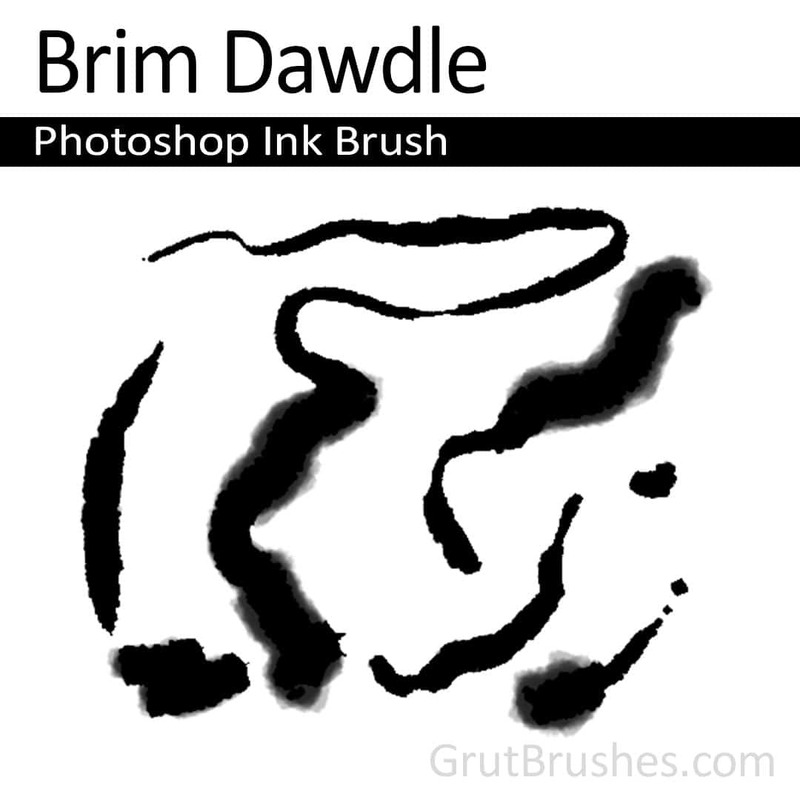 With a fairly wide breadth this brush makes a good sketching brush.